You can use the new File Browser as a time-saver for many tasks, including creating new folders, renaming files, moving files, and deleting them from your hard disk. But the unique power of the File Browser is its ability to display thumbnails and metadata for unopened files, making it extremely easy to find and open just the files you need. You can even rotate images in the File Browser. • Identify and resize the four panes in the File Browser. • Delete, rename, and batch-rename files from the File Browser. • Assign rankings to files and sort files by rank. • Rotate images without opening them in Photoshop. This lesson will take about 30 minutes to complete. 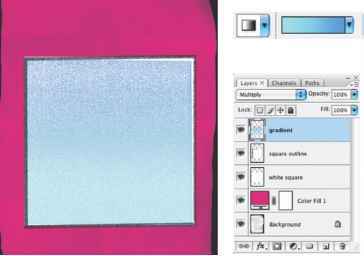 The File Browser is not available in ImageReady, so you must do this lesson in Photoshop. If needed, remove the previous lesson folder from your hard drive, and copy the Lesson02 folder onto it. As you work on this lesson, you'll overwrite the start files. If you need to restore the start files, copy them from the Adobe Photoshop 7.0 Classroom in a Book CD. Before beginning the lesson, restore the default application settings for Adobe Photoshop. See "Restoring default preferences" on page 5.